Marriott International's new affordable lifestyle brand Moxy Hotels is to enter into the US market, with eight sites already identified. 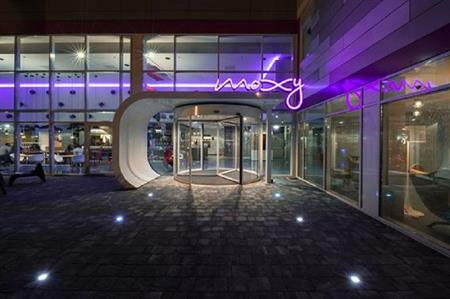 The Moxy brand was first unveiled in Milan, Italy, last September and more hotels are set to open across Europe and the UK over the next two years. Three properties are planned for New York – in Chelsea, Mid-town and Lower Manhattan – with others in San Francisco, Seattle, New Orleans and Chicago. The first New York property will be created by design firm Yabu Pushelberg, known for its unexpected and imaginative designs. "We have implemented a development strategy across North America in locations that meet the Moxy mantra – high performing markets and urban locations popular with millennials," said Eric Jacobs, chief development officer. "We are focusing on travellers looking for comfort, distinct style and affordability." Marriott announced last week that it aims to have more than one million rooms open or under development across the globe by the end of 2015.